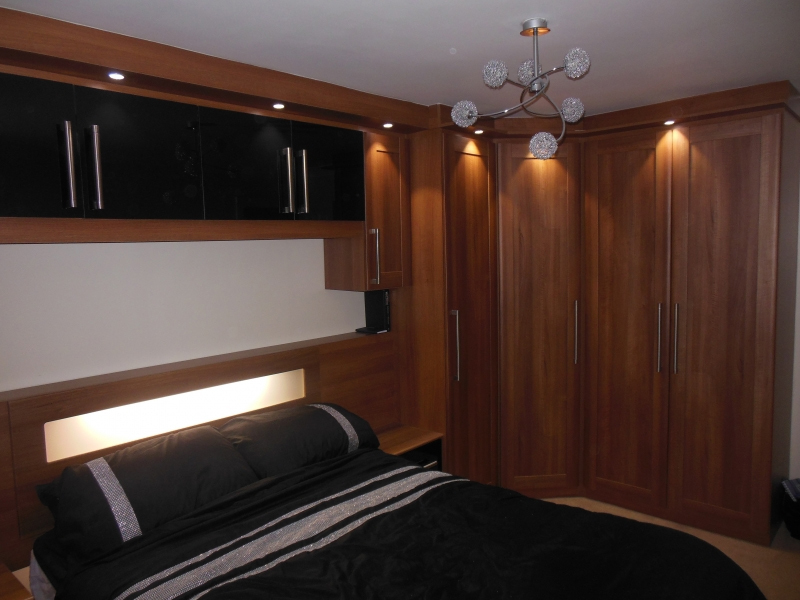 New Edition Fitted Furniture are the experts in the Manchester area when it comes to supplying and fitting fitted bedrooms. When it comes to supplying and fitting free standing or fitted bedroom furniture and that’s going to include whether you require a fully fitted bedroom, walk-in wardrobes, dressing rooms, drawer units, dressing tables or TV units. 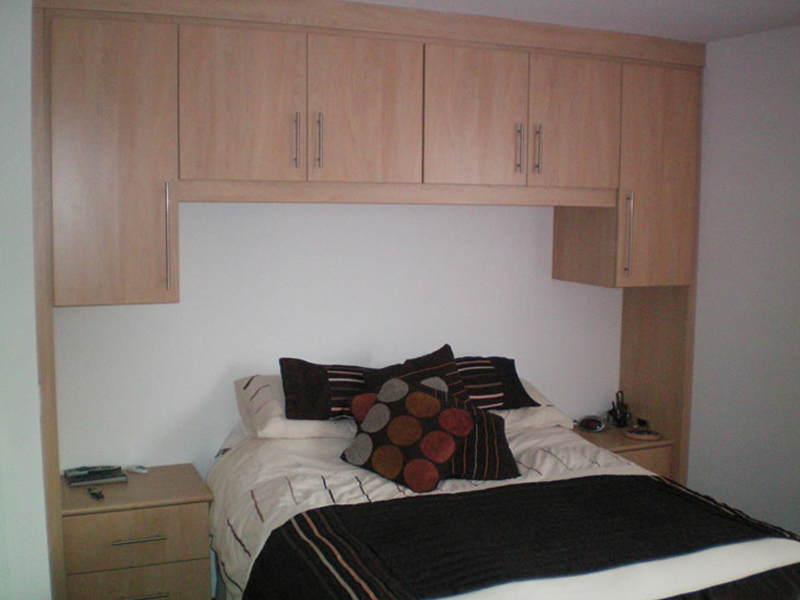 New edition fitted furniture can plan and design the bedroom of your dreams. 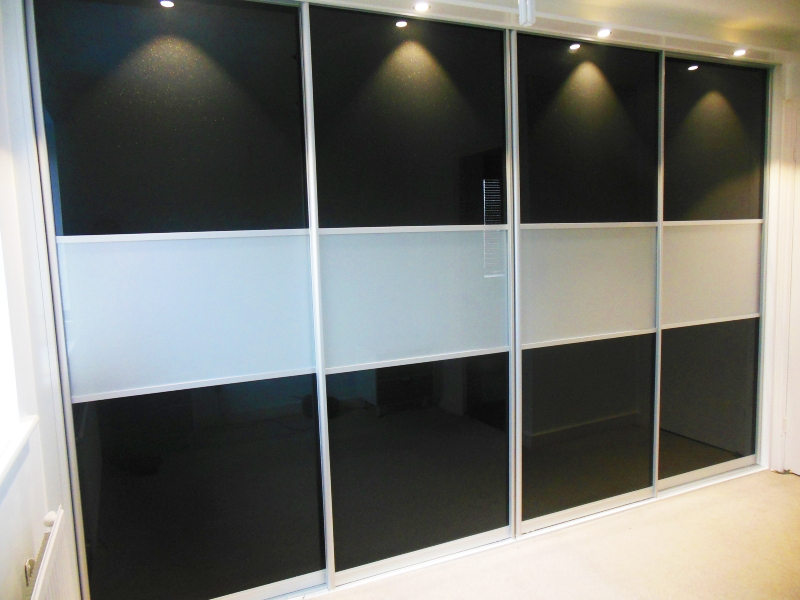 All doors are available in a wide choice of colours and styles creating both modern and traditional bedrooms. Call us today or visit our showroom, we look forward to welcoming you. When you decide to install a fitted kitchen in the Bolton area make sure you talk to New Edition Fitted Furniture. New Edition Fitted Furniture can also provide and fit replacement doors and worktops for your existing cabinets. All are available in laminate, granite and quartz luna stone. 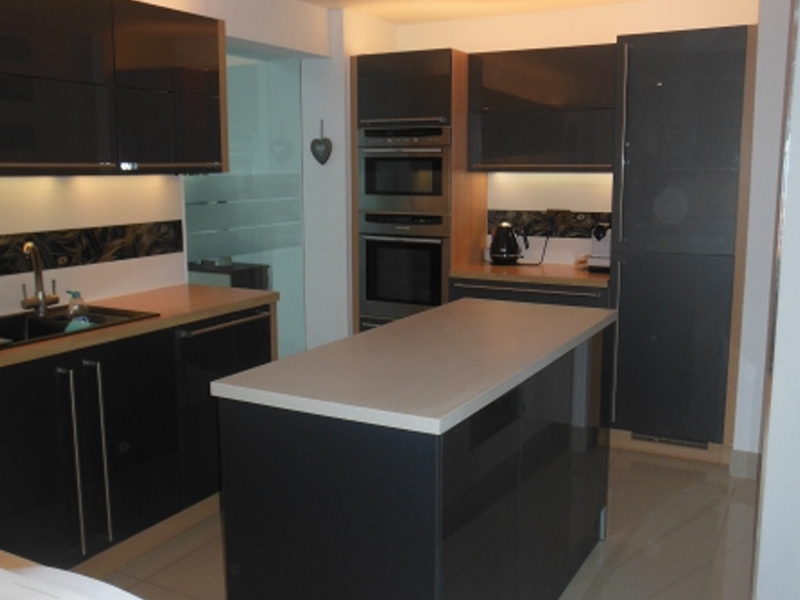 All fitted kitchens include top quality soft closing drawers and doors. 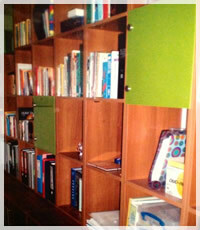 New Edition Fitted Furniture can also design and fit home and office furniture, all to your own individual requirements.